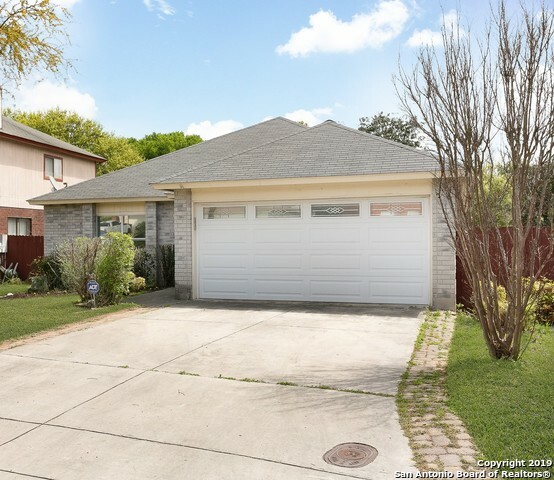 All CANYON OAKS homes currently listed for sale in San Antonio as of 04/24/2019 are shown below. You can change the search criteria at any time by pressing the 'Change Search' button below. "This cute one story home has it all from start to finish! Features inc open floor plan, huge living area, spacious kitchen with ample cabinet & counter space, split bedrooms, private back yard with a huge deck all nestled in a .16 acre culdesac lot! 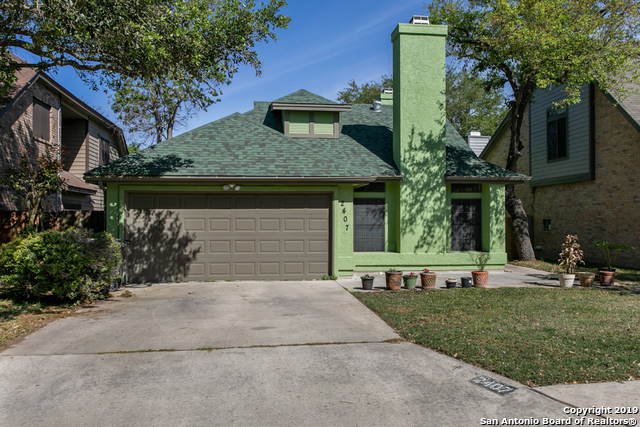 This home is in the perfect location close to 281 & shopping and wont last long at this price!" "One-of-a-kind 1.5 story home offers 3 bedrooms, 2 bathrooms & a study. Open floor plan w/ gorgeous high ceilings in living area. Living area is extremely spacious. Unique kitchen/dining w/ fireplace in dining area. Kitchen w/ granite counter tops & SS appliances. Roomy master bedroom w/ high ceilings & adorable spiral staircase that leads up to secondary bedroom. Master bath w/ double vanity & walk-in shower only. Secondary bathroom w/ double vanity. Darling backyard w/ covered deck, mature tree"